Dr. Wendy always says that chiropractic chose her. She knew within a few visits of seeing a chiropractor, after a car accident in early adulthood, that she would attend chiropractic school and go on to help as many people as possible realize their full human potential and lead healthier, happier, pain free lives… just as it had done for her! 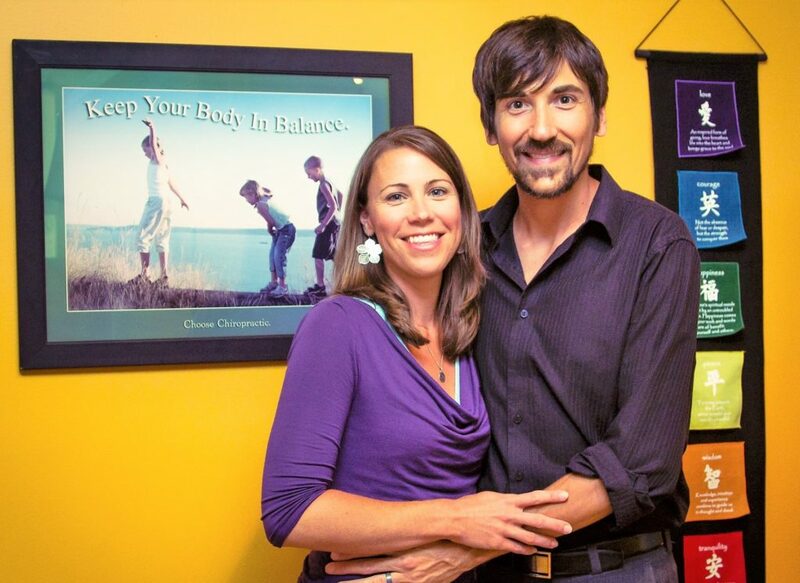 She opened Be Well Chiropractic nine years ago, shortly after graduating from Cleveland Chiropractic College in Kansas City. Within a year or so in practice, she began to realize that as much as chiropractic is amazing in how it helps transform lives, there was always something deeper that needed to be addressed. She began to learn as much as she could about the role that diet, lifestyle choices, genetics and epigenetics have on the body. 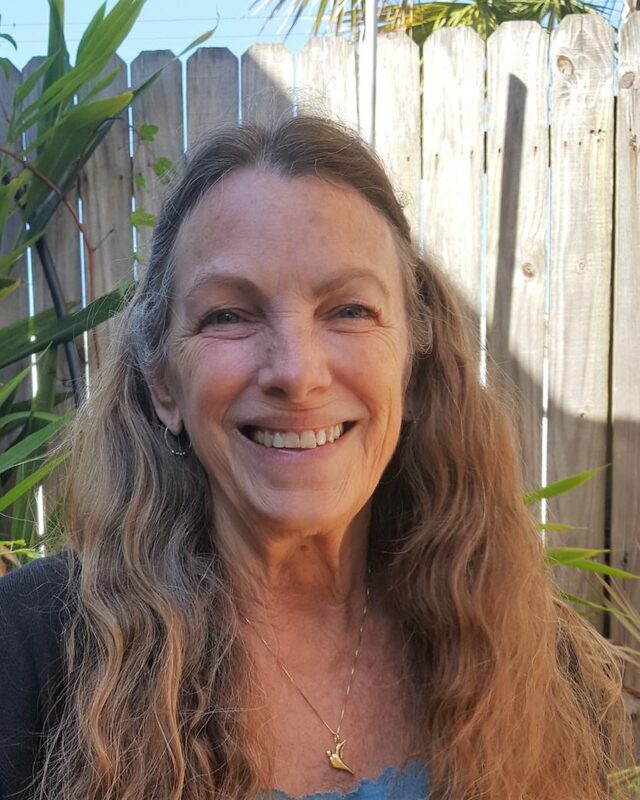 From that she began training with Functional Medicine University and learned how to begin to locate and correct the source of those deeply rooted health concerns. Today, Dr. Wendy is just as passionate about helping individuals and families lead healthy lives and feel their best. 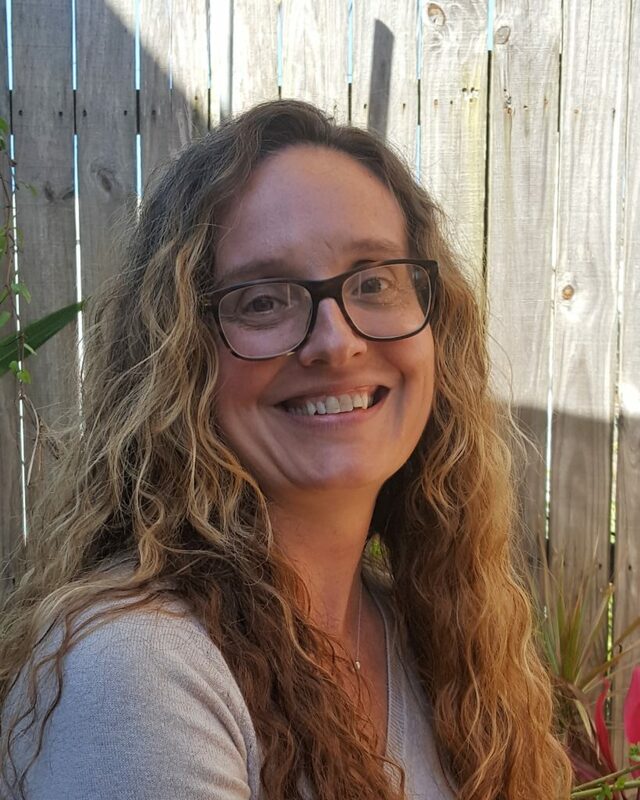 She is dedicated to making certain that whether she is caring for an infant through chiropractic care or caring for the most challenging health condition utilizing functional medicine, that she gives 110 percent of her time, energy and knowledge. Dr. Christian, a graduate of Palmer Chiropractic College in Port Orange, first experienced the amazing benefits of chiropractic care in his late twenties. He was working in finance and spent a lot of time driving across multiple states in order to manage his business. The constant travel led to daily headaches and neck pain. After two visits with a chiropractor, his pain completely resolved and about one year later he began chiropractic school. Dr. Christian loves the fulfillment that caring for patients brings to his life and feels he is exactly where he is supposed to be, doing exactly what he was called to do. Dr. Christian’s approach to patient care is focused on correction, maintenance and prevention of future injury. He practices a variety of techniques, including non-force techniques. The diversity of techniques he practices enables him to match his treatment to patient needs. Techniques include: Diversified (HVLA adjustment), SacroOccipital Technique., Torque Release Technique, Activator, Myofascial Release, and PNF Stretch with muscle activation. He also provides all patients with home exercise instruction to help correct current problems and prevent future issues. When Dr. Christian is not caring for patients, you will find him fishing our local waters, enjoying family time, or playing an instrument. 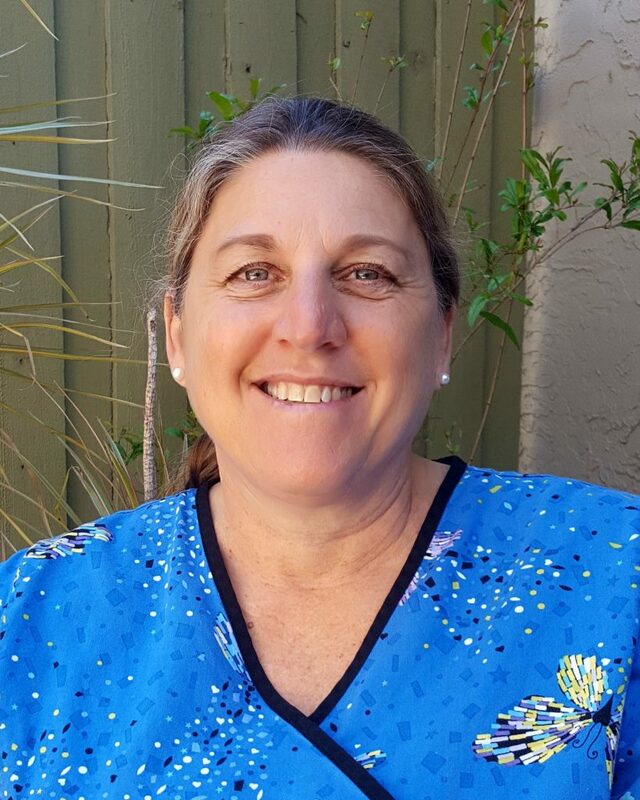 Connie is a New Smyrna Beach native and Licensed Massage Therapist. She graduated from Daytona State College in 2015 and shortly after started her career with Be Well @ The Healing Zone. As a mother of 3, she believes working in an industry that allows you to help people on a daily basis is beyond the term “rewarding”. Whether you need a firm Swedish massage to relax or a Therapeutic massage to help fix a problem area, Connie is ready and willing to help. 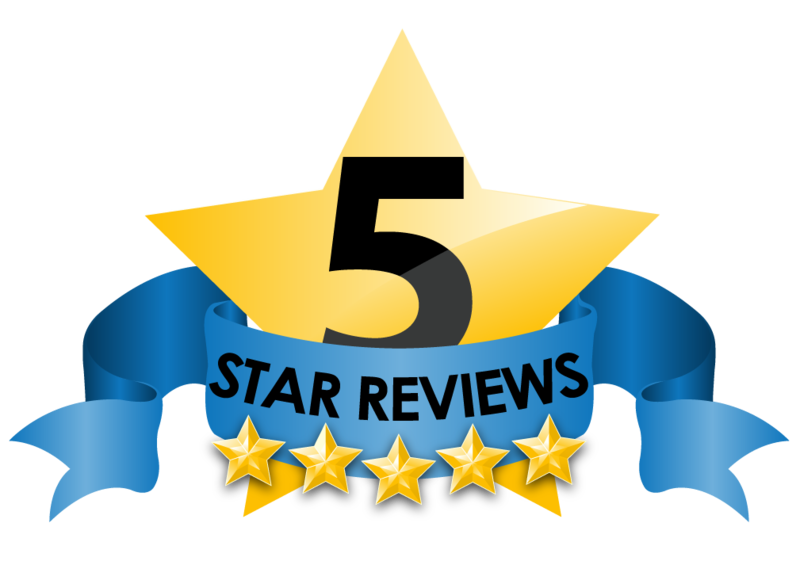 Eileen has been utilizing laser therapy for 14 years. Her greatest passion is bringing relief from pain and injury, so patients can have a better quality of life. She enjoys travel, gardening and anything outdoors. Most of the time you will find Eileen’s service dog, Hooch, close by for an added healing support. Trina is the friendly face and voice that will greet you! She is a life-long resident of New Smyrna Beach. She loves being outside in the Florida sunshine, kayaking, tending to her plants, going to the beach, and hiking. Other interests include photography, the arts, and yoga. She truly enjoys helping others and looks forward to seeing you at your next visit!